Photo courtesy of Mikamote. Wikipedia. I learned the hard way that what looks easy, isn’t always so. 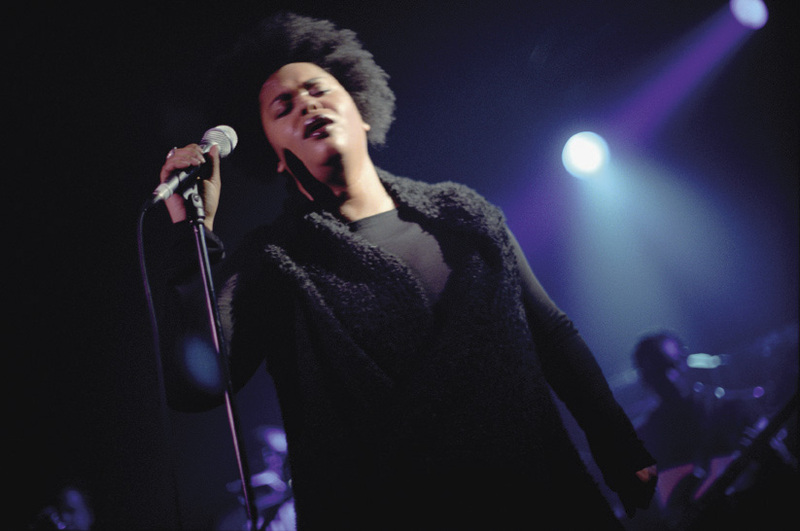 Jill Scott makes singing look effortless but I know better. I know her performances are the result of thousands of hours of practice and good self-care. So I cringe when I hear people say, “how hard could it be?” Those my dear friends are famous last words! I can promise you that. Video productions, even product shots often require something clients reluctantly like to give—time and money. Product shoots can easily take a half day to shoot. And half day shoots can cost hundreds, even thousands of dollars depending on the project. Yet people will say, it looks so easy! How hard could it be? Why does it take that long? And this isn’t a complete list. The only people hired were the production crew and one makeup artist. Genesis thought they could manage everything else themselves because again, how hard could it be? We sensed something was amiss when we kept asking for the shooting script and never got it. 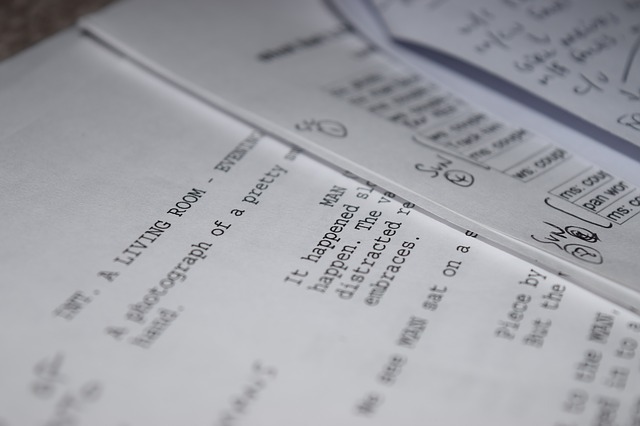 This is the script that tells the production crew how and what to shoot. When we finally get the document—it wasn’t the shooting script we asked for—it was the day before the shoot. It was pretty obvious that a bonafide scriptwriter did not produce the story that was to carry the show. Because if you want your video to have a good chance of being watched, you need a good story. It all starts with the story. Genesis thought they could manage everything from out-of-state with no company representative on the set to oversee the project. Huge mistake. The project encountered one disaster after another. Part of the production crew left on day one. That left two camera operators to navigate lighting and audio and everything else. One of the cast members stormed off the set and abandoned the show. The script as it stood was useless. As the situation deteriorated, we placed frantic call-after-call to the company but those calls went unanswered. The entire staff was unavailable due to office renovations. We felt abandoned—cast and crew—and we were left to iron out the mess on our own. In a last-ditch effort, the crew and manager amended the script and we started shooting. Even with the modified script, a high-profile athlete backed out at the last minute. That sent another scene up in smoke. Then our two YouTube phenoms didn’t come back to finish their scenes. More scenes obliterated. The seemingly simple scripted show proved to be everything but. Answering the question, “how difficult could it be?” Very; very difficult indeed. I don’t want you to waste time or money on your video projects. I don’t want you to be disappointed because the final piece isn’t what you envisioned. I don’t want you to be disillusioned about the video production process. Knowledgeable, talented people to help bring your vision to life. Time to plan. Rushed projects are almost always doomed to fail. Why? Lack of planning! I’ve yet to work on a rushed video project that left the customer satisfied. They usually end up having to reshoot because they weren’t aware of all the nuances it takes to make something amazing. They wanted their project completed yesterday! A well-defined brand. If you’re not clear on your brand, I would encourage you to hold off on producing anything major. Your message won’t be clear. Your performance will be off. Know who you are as a brand, then call for action!